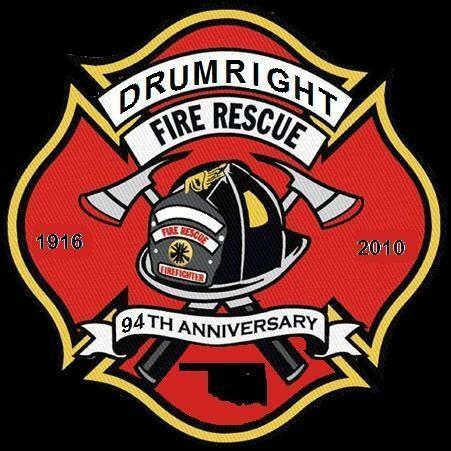 The Drumright Fire Department is located in Drumright, Oklahoma. We were established in 1916 when the city council voted to purchase modern firefighting equipment and build a fire station. The old Fire station is where the police department now resides 124 W Broadway. 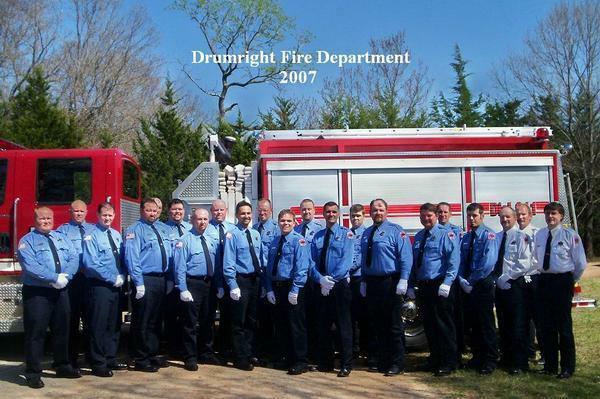 The Drumright Fire Department now resides at 116 w Broadway, the new station has a training room with high tech AV and a kitchen, a lounge area with access to cable television, two offices, two restrooms, the males having two showers. Drumright is an old oilboom town located in Northern Oklahoma between Tulsa and Stillwater, where oil is currently the main industry. 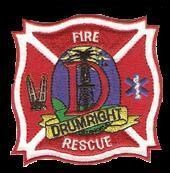 The Drumright Fire Department is a combination full time/volunteer department with approximately 30 members. We are a fully functional Fire & Rescue Department, as well as a Certified First Responder Agency. We respond to approximately 380 medical and fire runs over the course of one year.